We should explore silk rugs in Knightsbridge because it’s truly a luxury to own one. You can choose a 100% natural fibre extracted from the larva of a silkworms cocoon. A tremendous amount of larvae and time goes into creating one silk rug. Each requires more knots per square inch to create and they have always been favoured by royalty. Those are three reasons silk rugs have a high price tag. 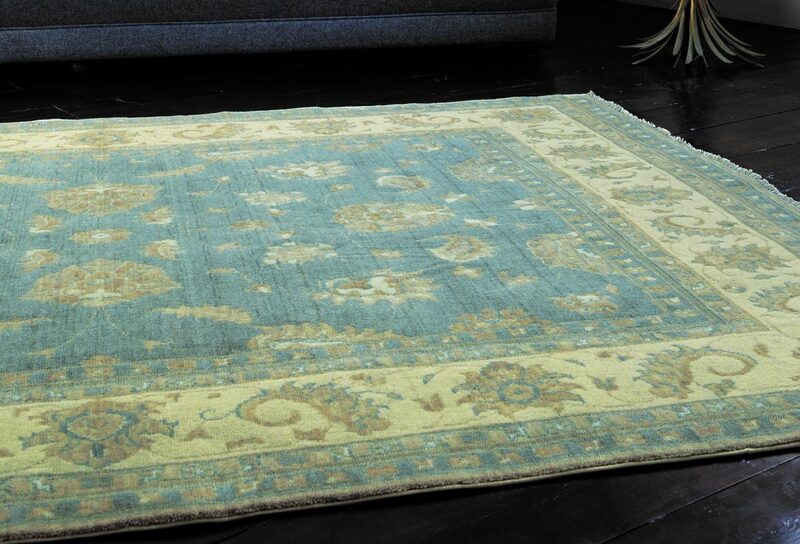 Price tag aside, silk rugs can be dyed gorgeous colours and woven into breath-taking designs. There is another way to make silk and that is from bamboo cellulose. The only difference between bamboo silk and that made from insect larva is how it’s made. The end product is soft, shiny and elegant. As you might expect, silk rugs are not for every home. In Knightsbridge, silk rugs require a display area that does not get foot traffic. In fact, some people prefer to hang them as a tapestry. 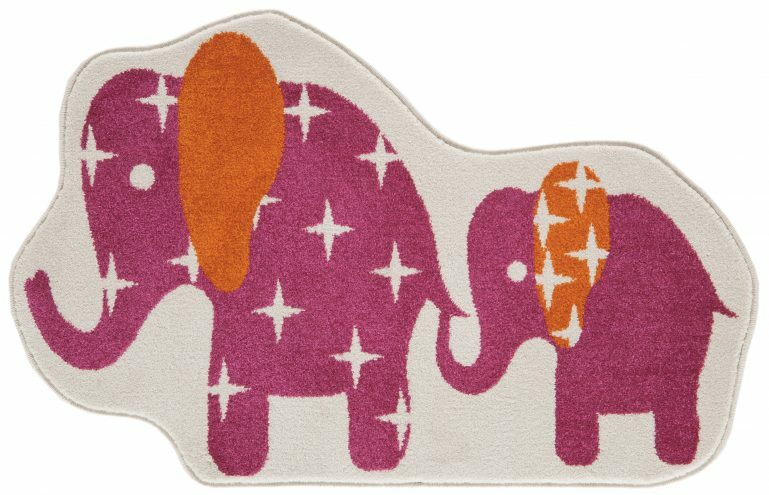 Whichever you choose, the silk rug adds its own luxury to your home. Cleaning silk rugs must be undertaken with care because water, detergents, rotating head vacuum cleaners will all damage the rugs fibres. So to clean the rug, use a vacuum without a power head and vacuum every two weeks or so. You could also take them out and shake them; just don’t try to beat the dirt out of them. 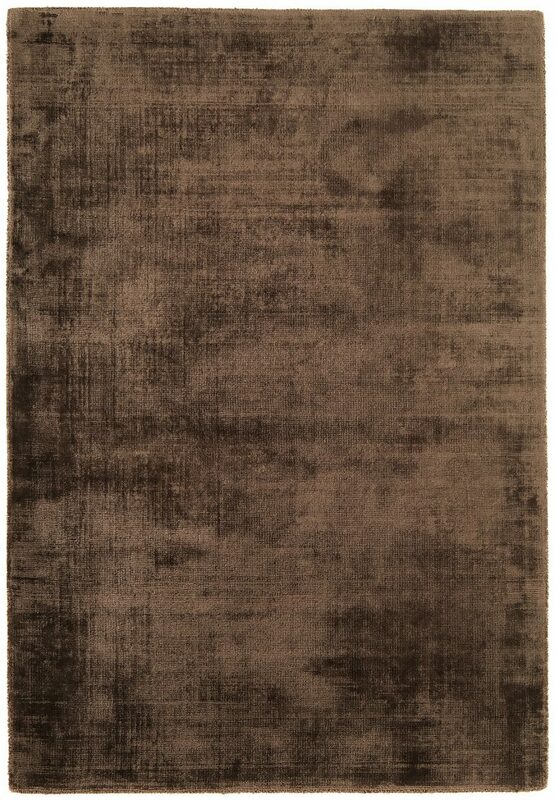 A silk rug is a room accent that brings luxurious aesthetics to your home decor. The durability and longevity will depend on where it’s placed and how it’s cared for. 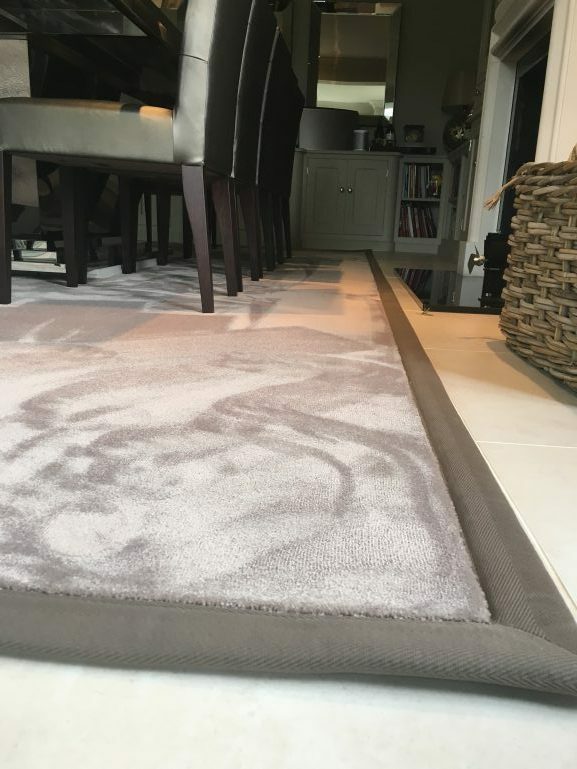 When it comes to natural fibres, silk rugs in Knightsbridge are the most labour intensive, most beautiful, and most expensive rug you will likely find. 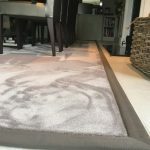 If you are on a budget and have a lot of foot traffic but you still want luxury along with strength and durability consider a wool and silk blend. While both fibres are soft and pleasant to the touch, a blend of the two is just a little different to the discerning touch and eye. 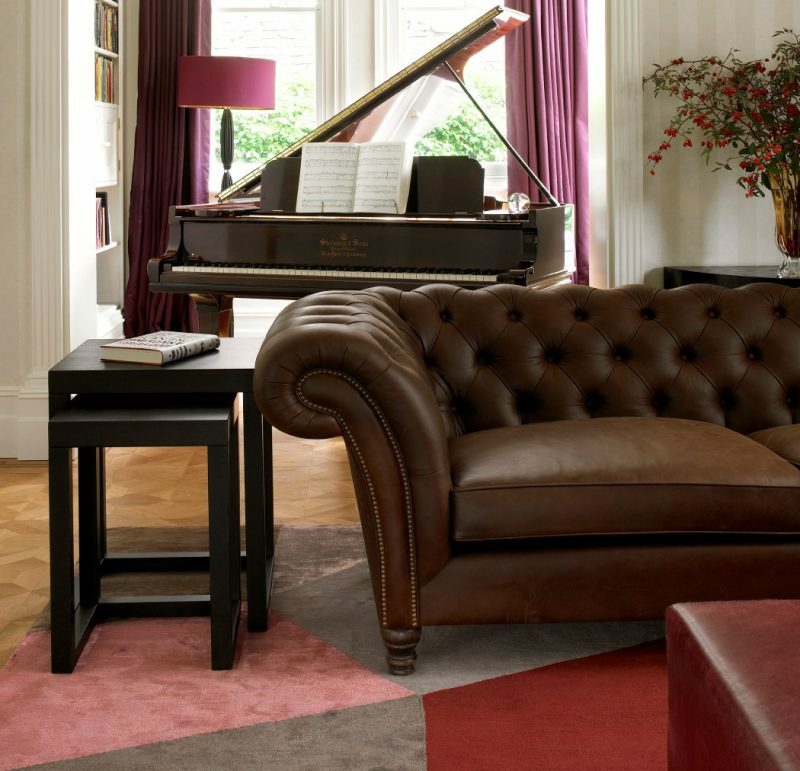 Contact Luxury Rugs or visit our showroom. We display some of the world’s leading artisans and designers of silk rugs plus another delightful option; faux silk rugs.